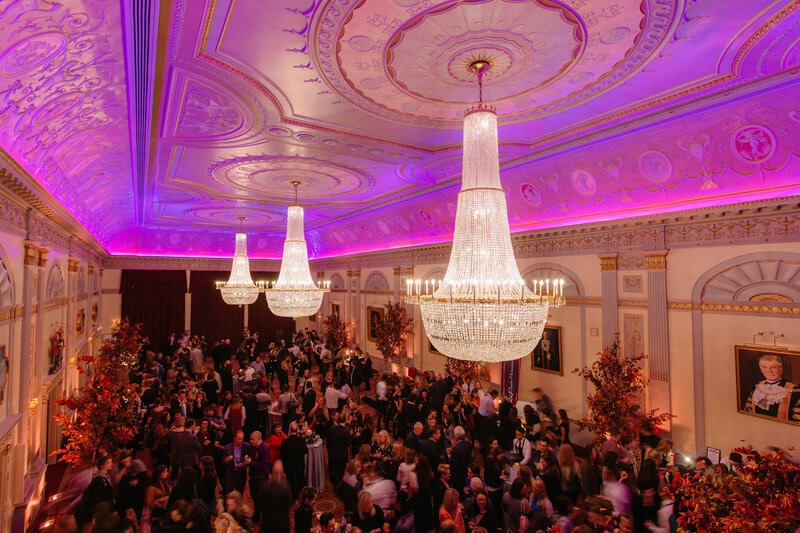 Events specialists Create Food by CH&CO has extended its partnership with Plaisterers’ Hall, London, securing its position as exclusive caterer for Plaisterers’ Hall for a further five years. 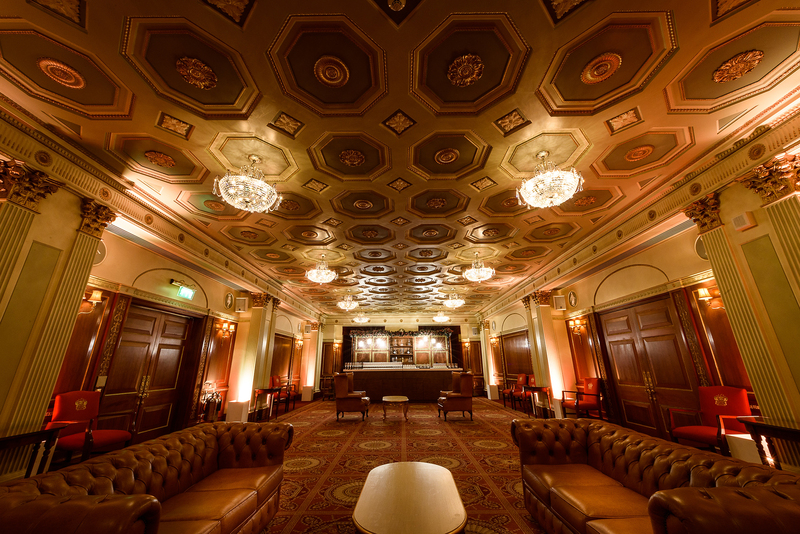 Create Food will continue to deliver bespoke and uplifting events for clients at this stunning venue in the heart of the City. From corporate dinners, conferences and galas to private celebrations and weddings, its expertise and creativity in event catering and management will ensure every event vision is transformed into an unforgettable experience. 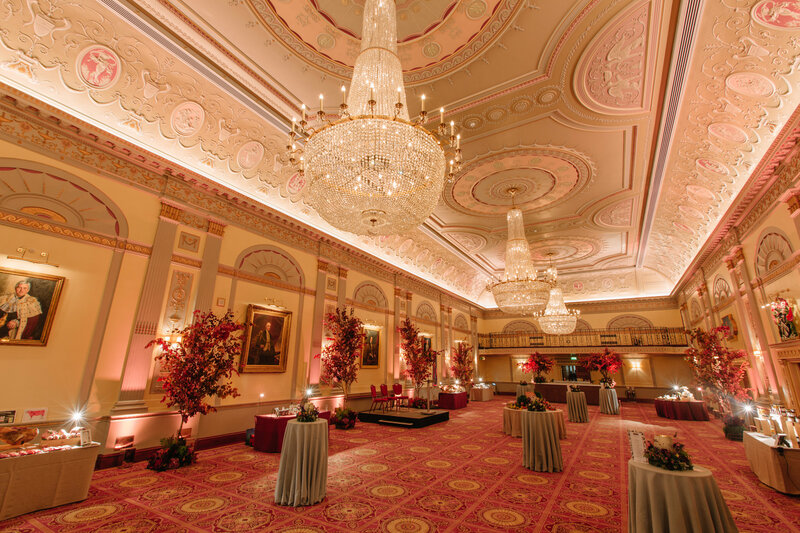 It will also provide Livery event catering services to the Worshipful Company of Plaisterers. 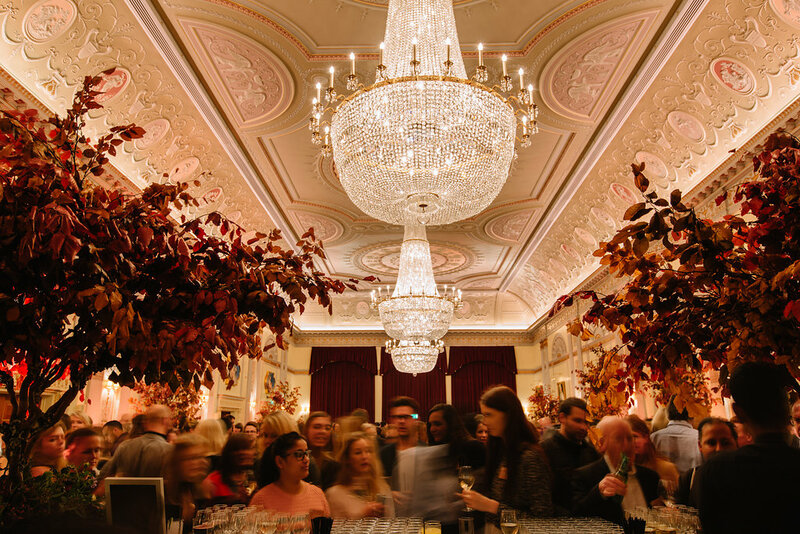 Come and see us at the London Christmas Party Show!